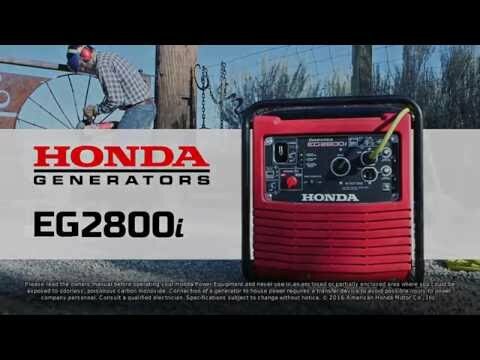 ADVANCED TECHNOLOGY FOR CONSISTENT POWER AND PERFORMANCE: The EG5000 uses Honda's exclusive DAVR (Digital Automatic Voltage Regulator). The DAVR is designed to hold the voltage stability within a +/- 1% range during operation. 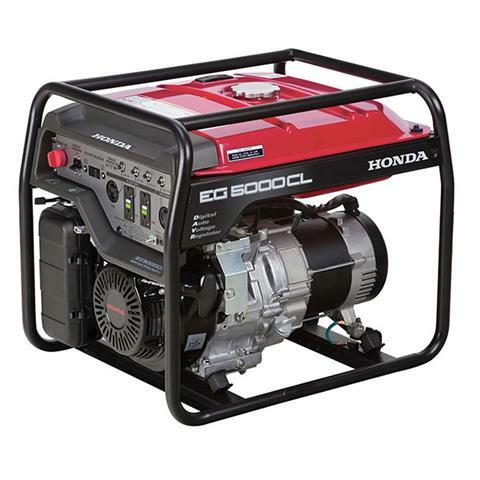 This provides more consistent power. RUNS 11 HOURS @ 50% LOAD (6.3 GAL. ): Keeps you working, all day long. GFCI PROTECTION: The EG5000 offers 2 duplex outlets with GFCI protection.